Lowell is adding to our multi-tasking machining capabilities by acquiring a Nakamura-Tome WT-100. 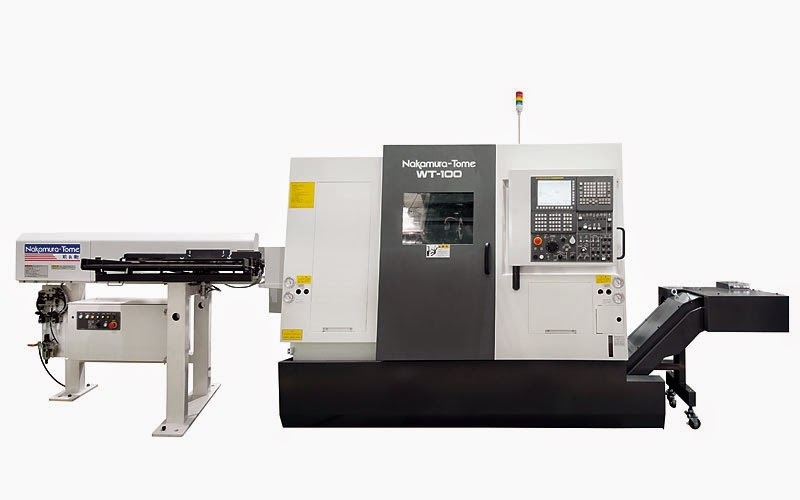 The Nakamura standard features include upper and lower 6,000 RPM turrets with 24 tools each, two opposed spindles and a Fanuc 31i controller. As usual we’ll be adding all the bells and whistles doubling the turret tool capacity to 48 and adding a bar feeder and chip conveyor.